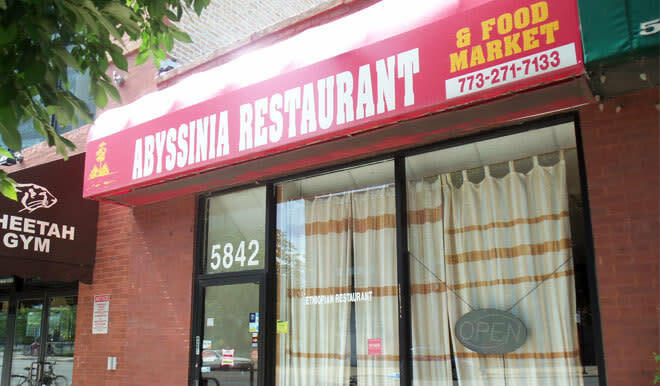 If you really want to taste authentic Ethiopian food you need to visit Abyssinia in the north side of Chicago. Try kitfo, doro wot, yebeg wot, ginfilfil and their spicy fool. While you are at it try their traditional coffee ceremony.